Khoomei is a special type of throat singing practiced by the indigenous inhabitants of the Russian republic of Tuva. In the tradition of the patriarchal community, this kind of music-making is reserved for men. Czodura Tumat, the protagonist of the film, is the only woman who teaches khoomei. For the community members, the most eccentric aspect is the fact that Czodura has two female students. 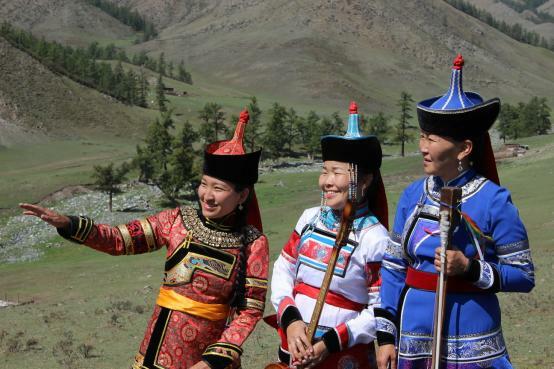 The girls must hide the fact they have music lessons as this kind of a breach of the Tuvan culture rule is punished with sanctions and associated with a variety of superstitions.